SAC Capital investors are set to stew alongside Steve Cohen. The Securities and Exchange Commission may take civil action against the $14 billion hedge fund firm that bears Cohen’s initials. Those with money at SAC need to weigh the risk. The law moves slowly, but so does the redemption process – it would take investors months to withdraw cash. The so-called Wells notice received by SAC and revealed to its investors on Wednesday relates to the insider trading allegations already leveled at Mathew Martoma, formerly a portfolio manager affiliated with the firm. The SEC and the Justice Department said he and the firm profited and avoided losses to the tune of $276 million after Martoma received confidential information about a drug trial. Smoke has swirled around SAC as the U.S. government’s pursuit of insider trading suspects has ensnared former employees. Some hedge funds with shorter, less impressive track records and lacking loyal investors have closed their doors in the face of even that level of attention. And any skittish investors would surely have taken their money elsewhere long ago. But last week’s charges against Martoma are the first to allege involvement in the trades concerned by Cohen, although he has not been accused of wrongdoing. And the Wells notice is the first concrete threat of action against the firm. That makes sticking with SAC much more difficult. Investors with fiduciary responsibilities could easily conclude that they can’t afford to risk entanglement in any possible scandal or, more prosaically, lose out financially as their fellows rush for the exit. Cohen’s investors – at least those responsible for the 40 percent or so of the fund firm’s assets that aren’t his or his colleagues’ money – have shown grit so far. Some may even worry that if they redeem and SAC ends up avoiding charges or otherwise clears its name, they might not get back into the currently closed and historically desirable fund. That ought to be a trivial concern at this point. Either way, though, investors will have time to think about it. The SAC standard is quarterly liquidity, meaning there’s one opportunity to take money out every three months. The deadline for requesting cash at the end of December has passed. For good or ill, the fund firm’s legal position could be a lot clearer before investors have to make their financial choice. 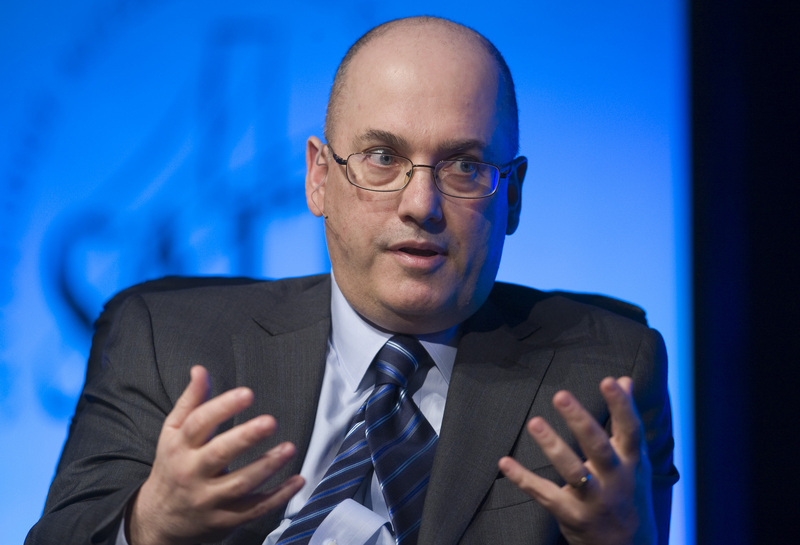 SAC Capital said on Nov. 28 that it had received a Wells notice from the U.S. Securities and Exchange Commission, indicating that the watchdog’s staff has recommended bringing civil insider trading charges against the $14 billion hedge fund firm run by Steve Cohen, according to a person familiar with the matter cited by Reuters. SAC made the announcement during a conference call with investors. The news comes a week after the SEC and the Justice Department filed complaints accusing Mathew Martoma, an ex-trader at an SAC affiliate, of running a $276 million insider trading scheme. The complaints included allegations that Martoma had received approval for his questionable trades from Cohen. Cohen has not been accused of any wrongdoing, but it was the first time that he has been linked to suspicious transactions.